In 2007, God called Pastor Nicky out of the insurance business to be the Senior Pastor of KCF. Pastor Nicky is originally from Scotland. He first came to America to sell books door to door during his college summers. Jesus saved him through the witness of countless Christians that he met during those summers. After many years of seeking God, the Lord eventually made it clear that Nicky was to officially move to Kokomo. During this time, God also led for he and Jenn to be married. (Click Here to read the details.) They currently have four children, Lucas, Alex, Sam, and Elaine and one on the way. The Farmers have a heart to help others learn to walk with God and to see lives tranformed by Jesus Christ. They enjoy spending time with others and sharing all that Jesus has done in their lives. Pastor Nicky also feels the call to preach the gospel to Kokomo and reach out to those in need. 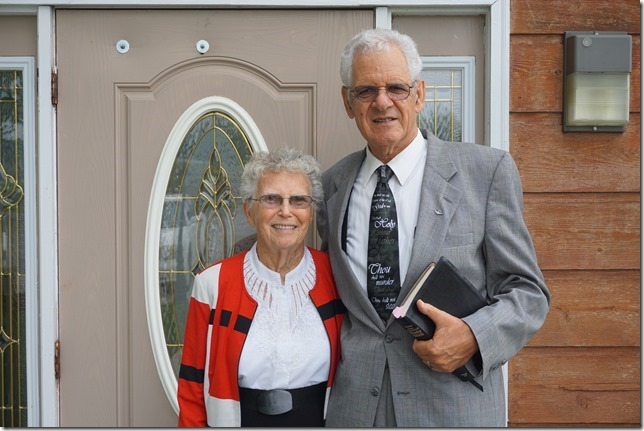 Pastor Schultze is our Minister of Teaching and Missions. He was formerly the Senior Pastor of KCF for 30 years. Pastor Schultze grew up in Nazi Germany and has an amazing story of God's grace and power. He has written his life story entitled, I AM Love. He also has written a 365 day devotional called Abiding In Christ and another book entitled The Law and You. These three books can be found on our Resources page. 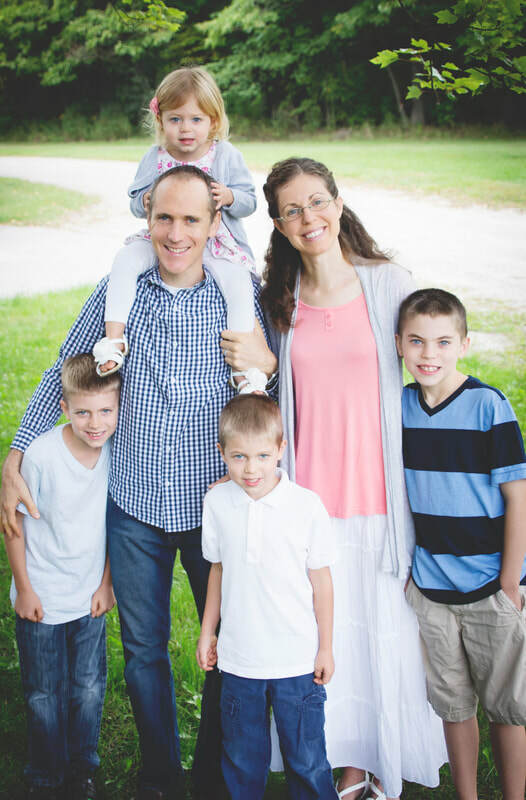 Pastor Schultze has also been ministering for many years in Latvia and Russia through his Call To Obedience ministry. God is changing lives through these writings and through the prayers of our people. The Kokomo Christian Fellowship is a nondenominational church. To find out more about what we believe, click below to read our Statement of Faith. We are located at 3215 W. Judson Road in Kokomo, Indiana. Click the link below to find a map and driving directions.